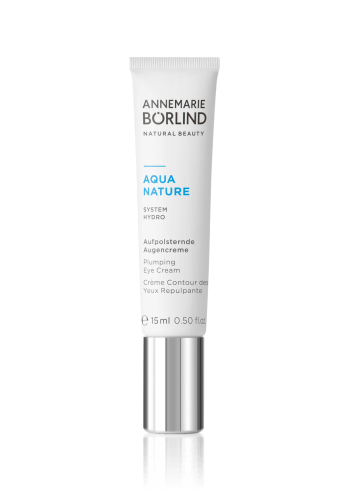 Appealing, supple skin needs moisture. 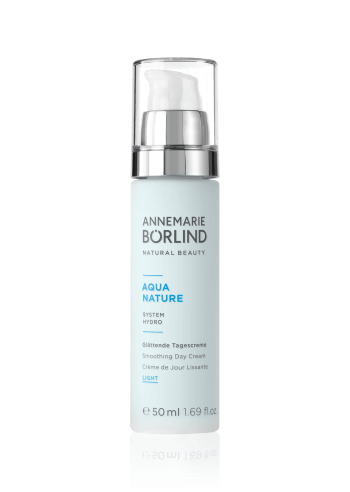 If its water content is reduced, skin becomes rough and develops more wrinkles caused by dryness. Skin over 30 requires care products that counteract dehydration and bind moisture. 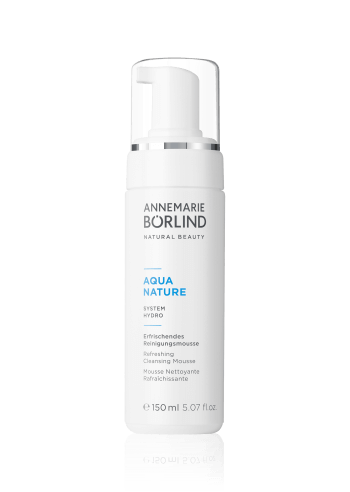 Properly hydrated skin retains its tone longer. The AQUANATURE systematic care series is vegan. 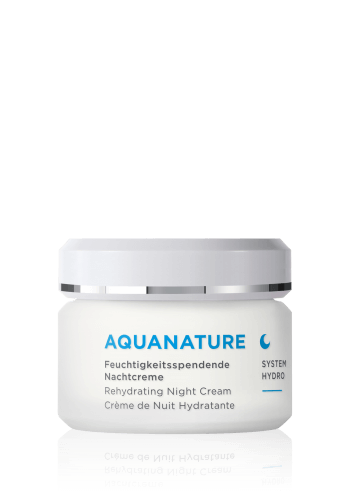 It provides care and a moisture depot to skin with initial signs of wrinkles and dehydrated skin that requires regeneration. Stem cells from papyrus and other precious, natural nourishing substances prevent wrinkles due to dryness and support the skin’s elasticity. For a smoother, radiant complexion. Skin compatibility and efficacy scientifically confirmed. No mineral oil derivatives. Vegan. No genetically modified plants.